Radio Alarm Clock consolidates features found on your iPhone and from a few free apps into an all-in-one resource to manage your sleep schedule. For the most part, things work as they’re supposed to. The alarms go off. The radio usually plays and plays for as long as you want it to and at the noise level that you set for it. The biggest perk was the sleep timer, mainly because this reviewer hasn’t come across other apps that control sound in this fashion. What was a little disappointing was how difficult it was to add stations not found in the already-extensive list. It’s not clear what URLs the app is looking for specifically, so it makes it a challenge to upload a station you love for alarm purposes. The alarm seems to also selectively decide when it’s going to play sounds or not, especially when the phone is in silent mode. 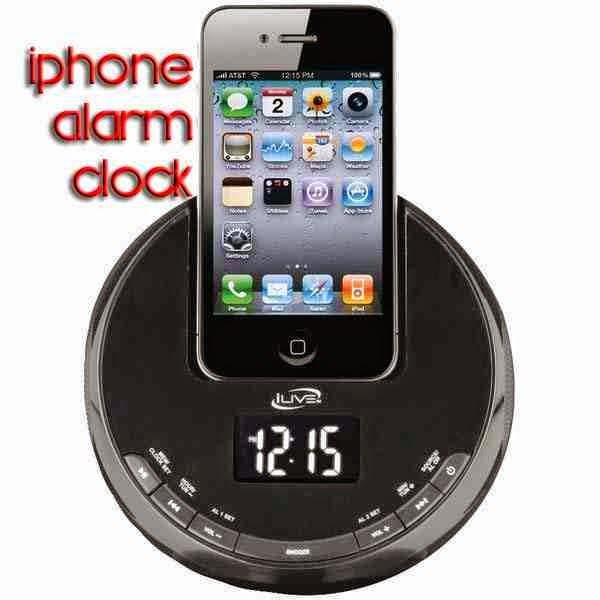 Yes an alarm will go off, but it may be a vibrating one rather than sounds, or you may get lucky and get both. You can probably stick with the music and alarm options found in the iOS, but the merging of the two in the sleep timer makes the purchase worth it if you need something to help you fall asleep.